This page answers Couponing FAQs. When putting together information about how to coupon, sometimes "experienced" couponers don't think to answer the most basic questions first. We assume that you know the basics. But that's not always true. The questions below are asked all the time, and I'm more than happy to provide the answers. There is a lot of information available regarding couponing, but there is no need to feel overwhelmed. Basic couponing is very easy, and you decide how much time you wish to devote to it. If you're a beginner, please take a look at our How to Coupon series after reviewing the Couponing FAQ. Can you mail me some coupons? No. Unfortunately, we do not mail out any coupons. But our site offers hundreds of free coupons for you to print. I suggest you start here. If you want manufacturer's to mail you free coupons, please visit this page that we've put together with literally hundreds of product manufacturers. Also, you can pay Coupon Clipping Services to mail you Coupon Inserts or pre-cut coupons. Where do you get the Sunday paper? You can purchase the Sunday newspaper at a drugstore, grocery store or convenience store. You can also subscribe to the paper directly from the newspaper carrier by calling them or visiting their website. There are also discounters that will deliver the paper for less than any other option. This page will give you many ways to save on newspapers, especially if you purchase in multiples/bulk of 2 or more. How many coupons are in today's paper? It varies each Sunday. To see how many coupon inserts and coupons are in the current weeks paper, simply look in the far left column of this site under "Coupon Resources" and click on the Sunday Coupon Preview for the current or upcoming week. 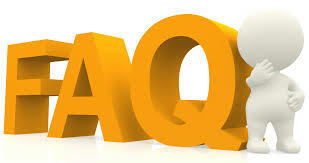 The information will be provided on that page. How much does it cost to get the Sunday paper? This depends on the newspaper and where you live. The newspapers set their own price, but generally, Sunday papers tend to run @ $1.25 to $2.50 each if you purchase direct or at a newsstand. You can get them for less than this by purchasing from a discounter, or by negotiating a deal by phone. Coupon Inserts are folded booklets that are in most Sunday Papers that contain grocery coupons. These inserts come from three sources: SmartSource(SS), RedPlum(RP) and P&G(PG). You can then clip the coupons to save money on groceries and household items. What does it mean if a coupon says do not double? This notifies the retailer that they will not be reimbursed for a cent above the face value of the coupon. This also informs the consumer that they will not receive a double discount on that coupon. For instance, if the coupon is for .25 cents, the retailer will only be reimbursed for .25 cents, and you will not receive a .50 cent discount (or double). 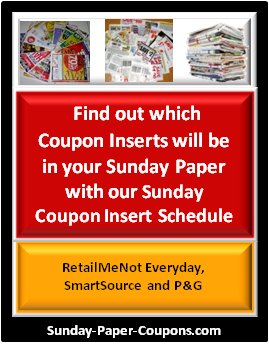 There are a number of places that you can locate coupons, but the most common are (1) the Sunday paper; and (2) online from Coupons.com, SmartSource, RedPlum, P&G, and the many other sources that we have here on our site. 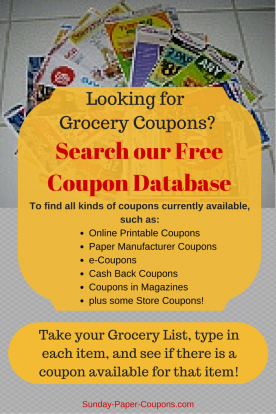 We have also created a page that lists many other creative ways to acquire coupons. What are Sunday Paper Coupons? Sunday Paper Coupons are the coupons that are found in most Sunday Papers in the form of pamphlets. These pamphlets are called Coupon Inserts, and these inserts are provided by three sources: SmartSource(SS), RedPlum(RP) and P&G(PG). The number of inserts that are provided each week varies. The inserts contain grocery coupons that you can clip and redeem to save money when shopping. How can I get started couponing? You take your coupon(s) into a store that has a policy that states that they will double the value of a coupon. You will need to read the store's Coupon Policy or inquire at the store's Customer Service desk to see if they will double the full face value, or only double up to a certain dollar amount. You have a $1 off coupon. The store will double that coupon, giving you $1 ($1.00 + $1.00), making your total savings $2 off the price of the item. You have a $2 off coupon. The store's policy states that they will only double up to a maximum of $1.00, giving you $1 ($2 + $1), making your total saving $3 off the price of the item. What does it mean one coupon per transaction? A transaction is each time that you pay at the register. If the coupon reads "one coupon per transaction" you can only use one of the same coupons in one payment transaction. The way around this would be to separate your items into 2 or 3 transactions on the belt (if the cashier will allow it). Or, if someone is with you, they can pay for a second transaction in order to use another coupon. Or, if you really want another one of the item, you can make a separate trip/transaction by loading the stuff from your first transaction in the car, then coming back into the store, getting the item, and going to a different register. What does it mean when it says limit one coupon per purchase? This means that you are able to use one coupon "per item" purchased. For instance, if you want to purchase 3 of the same item, you'll need 3 separate coupons. Manufacturer coupons are provided by the companies that manufacturer the food or products and are the most widely accepted coupons. 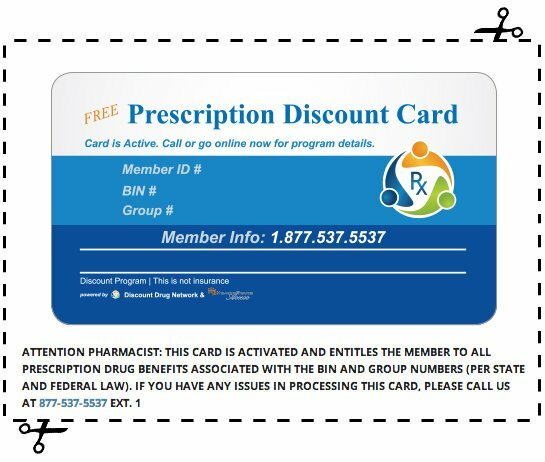 Store Coupons are provided by each individual store and are provided to customers as an incentive to promote or increase sales on certain products. Store Coupons differ from Manufacturer Coupons, but many grocery stores will allow you to use both types of coupons for the same item, thereby increasing your savings. When you use a Manufacturer's Coupon and a Store Coupon together to save on one item, this is called "stacking."